This car, chassis 001, was used primarily for testing and media purposes in the 1997 season. 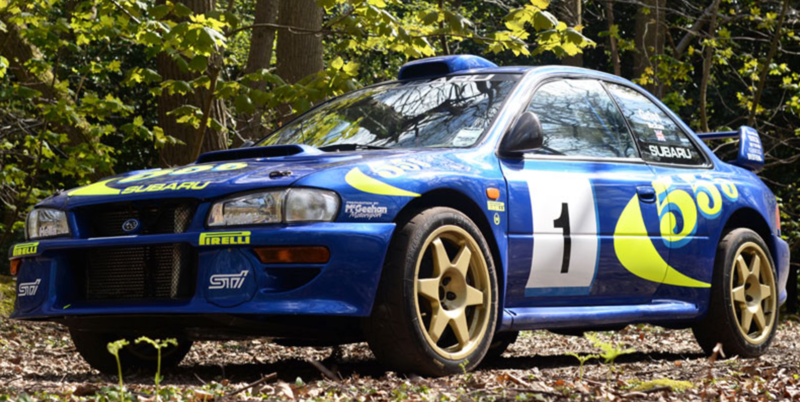 Colin McRae's Subaru Impreza WRC97 rally car sold at auction in England Tuesday for $298,659 (converted from £230,625), according to the auctioneer's website. 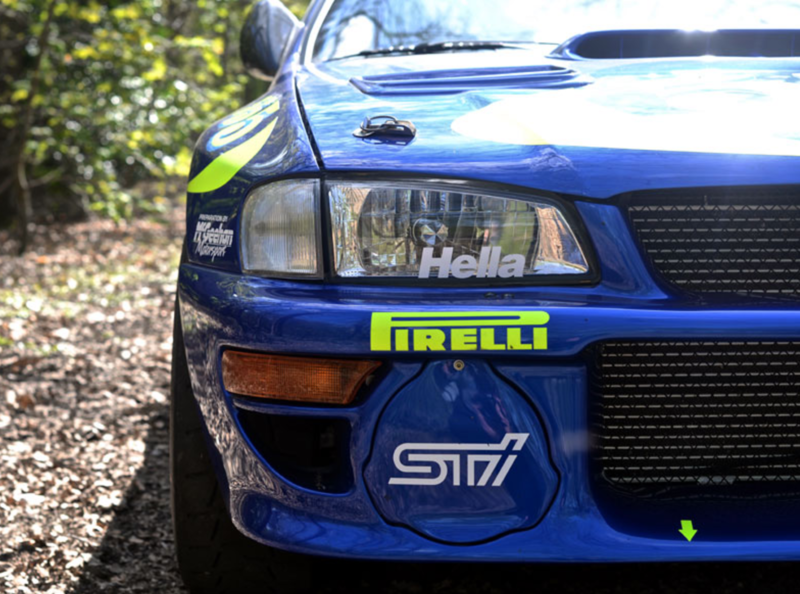 The WRC97 car—chassis number 001— was built by Prodrive for testing and media purposes during the 1997 World Rally Championship season, according to H&H Classics, the auction company that sold the Impreza. The chassis 001 car can be at least partially thanked for its sister cars' 119 WRC stage wins and eight-of-14 WRC race wins. McRae was a rally star in the 1990s. Through his career, he saw 25 world rally wins and spent most of his time with Subaru and Ford. Sadly, McRae died in 2007 when he crashed his helicopter with his five-year-old son and two family friends onboard. A 1987 BMW 735i with shiny chrome bits is an epic piece of Bavarian automotive history—starting at only $1,000. I even took my Subaru RX race car on a road trip. It's everything you could hope from an entry-level BMW M car—and that might be its only flaw. Reimagined by David Brown Automotive, it puts a modern spin on the cult classic.